Southerners exhibit passion, energy and determination. 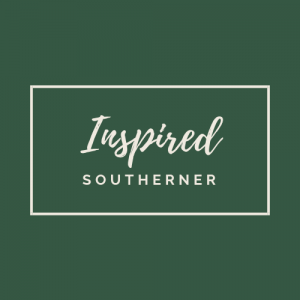 Inspired Southerner is an online magazine that highlights Southern culture, living and travel. 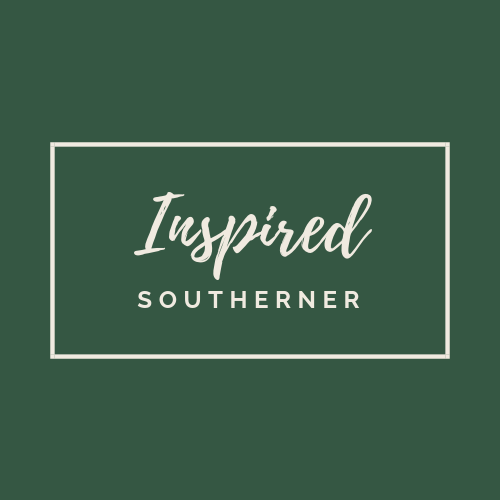 Our magazine focuses on Southern entrepreneurs, artisans, makers and people who make our region culturally rich. We southerners have our own style of living.